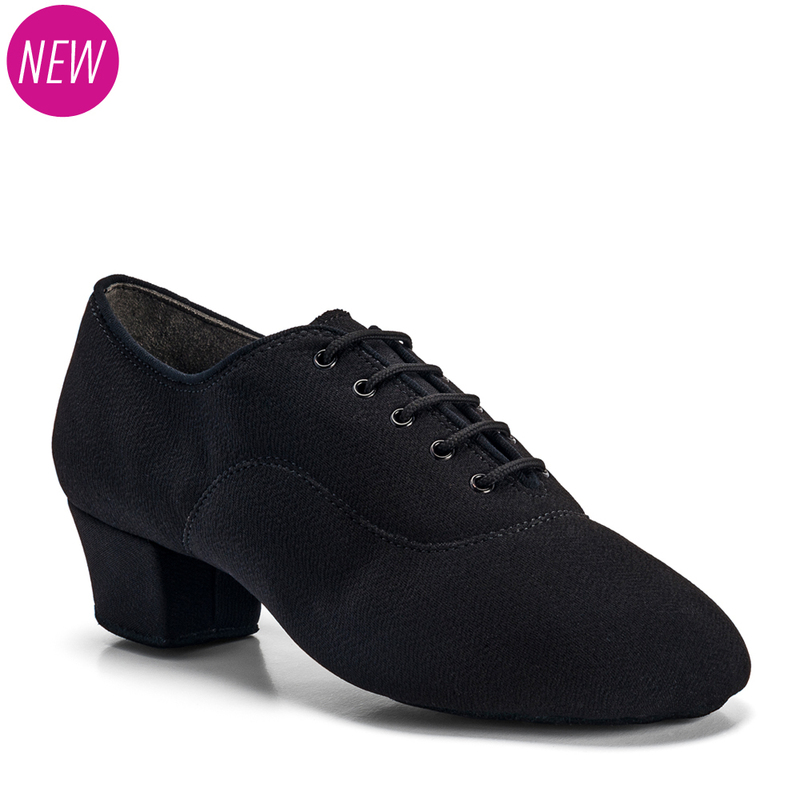 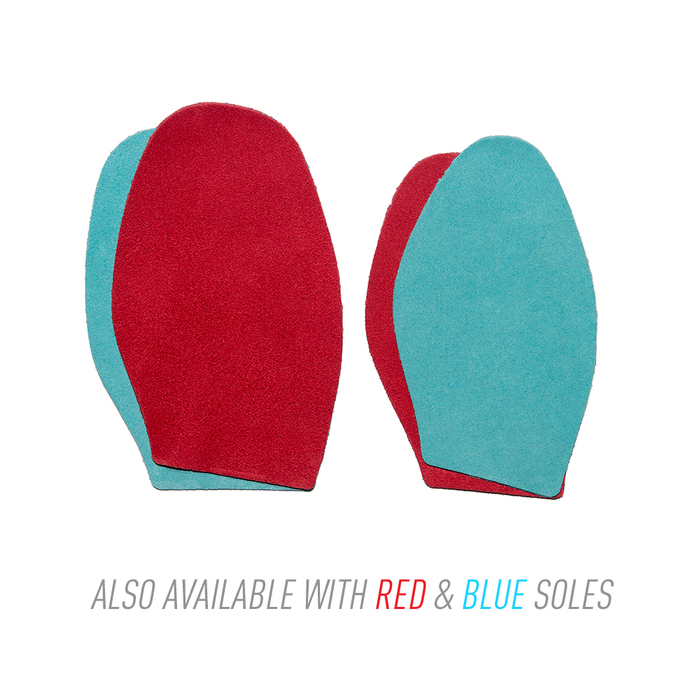 The ‘Rumba’ is a Split-Sole shoe offering the very best in flexibility to the Latin dancer. 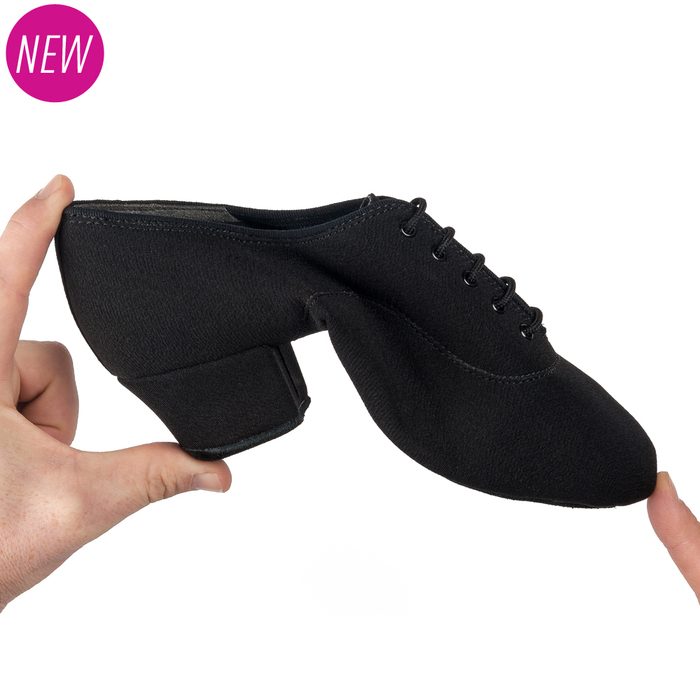 With it’s extraordinary flexibility comes greater comfort, whilst the shoe is also incredibly lightweight in our new, ultra-light Lycra material, enabling the dancer to concentrate solely on performance. 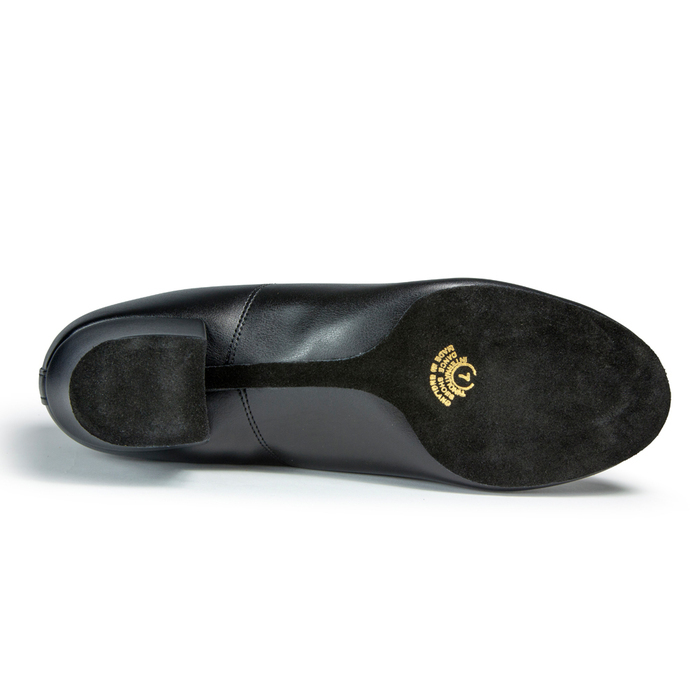 Worn by: Ryan Mcshane (UK Closed & British National Professional Latin Champion), Michael Hemera (British National Amateur Latin Champion), Ben Jones (British National Amateur Latin Champion).